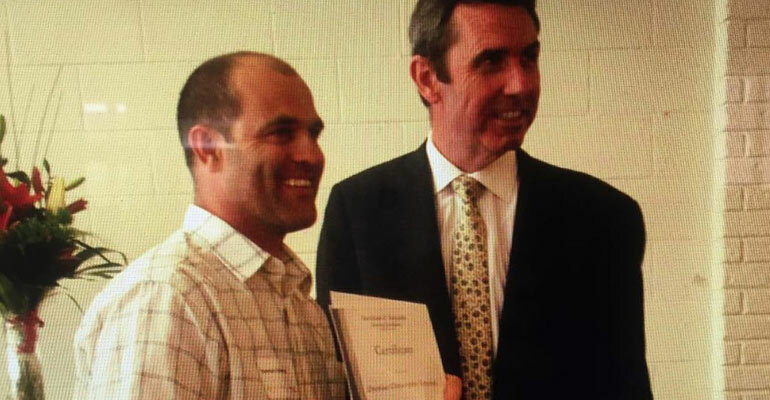 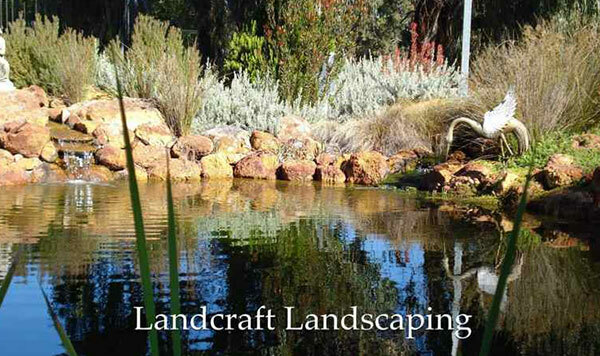 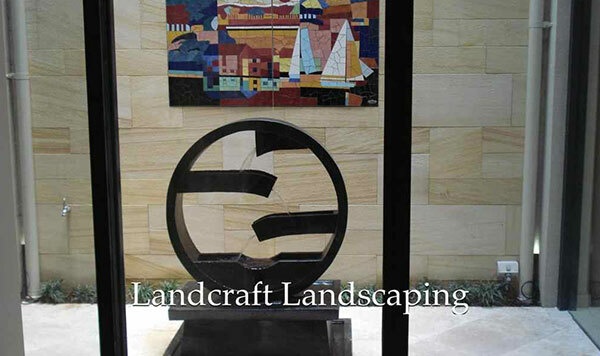 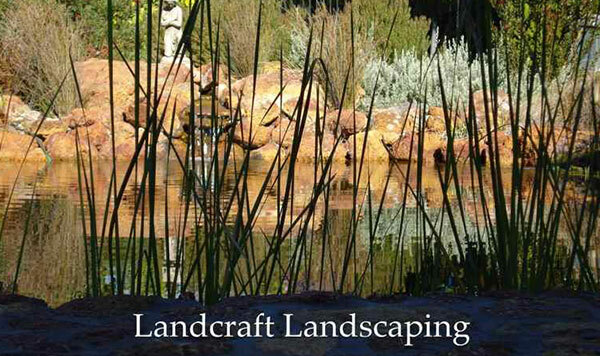 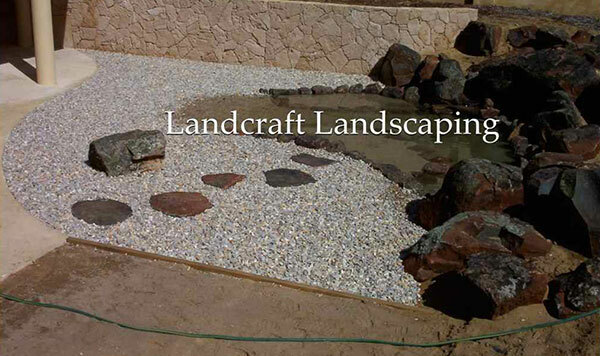 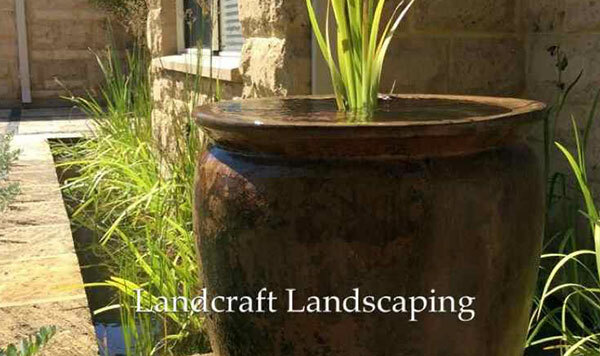 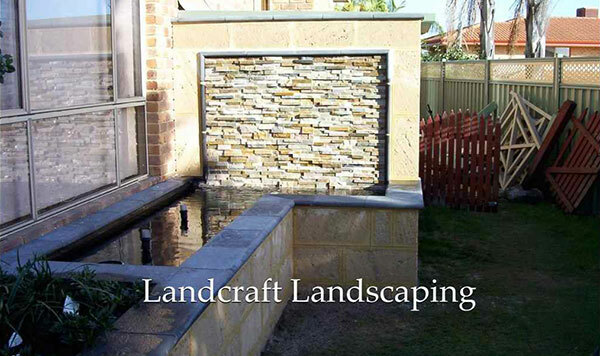 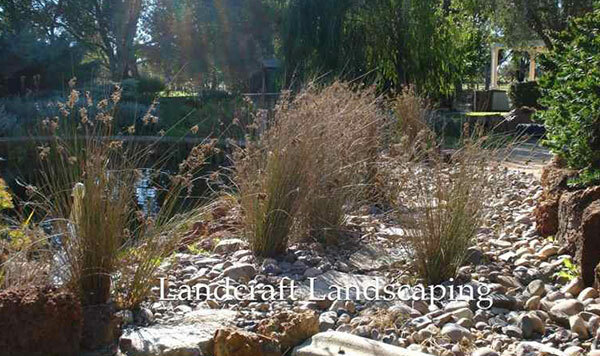 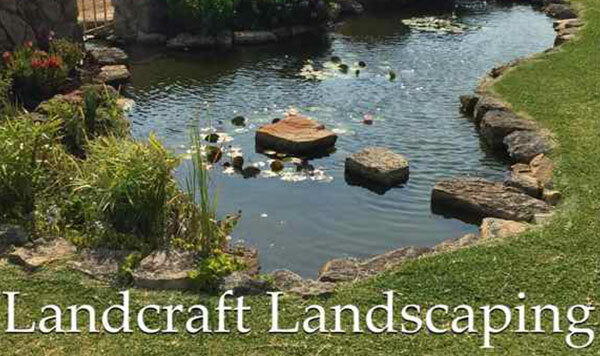 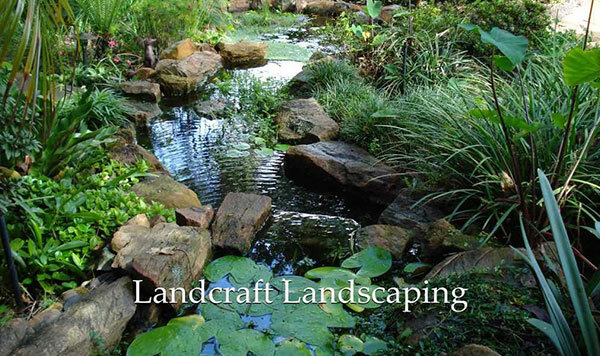 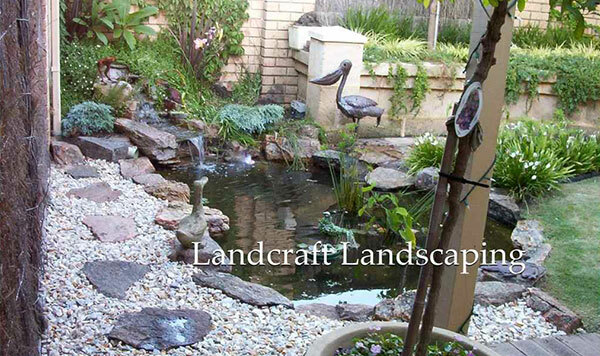 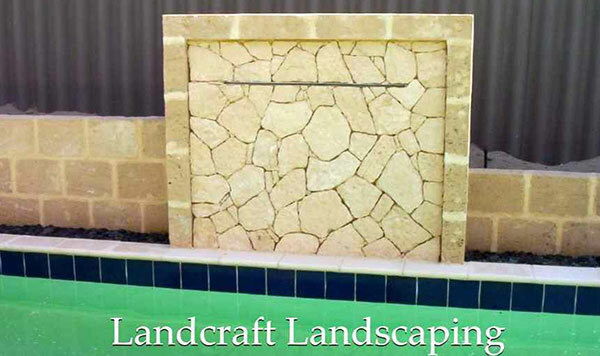 Damain is a professionally trained, experienced and efficient landscaper and Mason in Perth and Canning Vale. 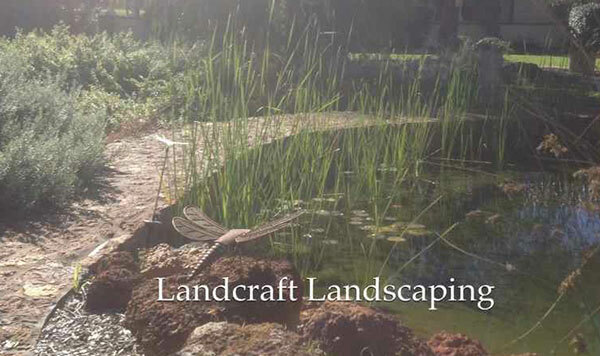 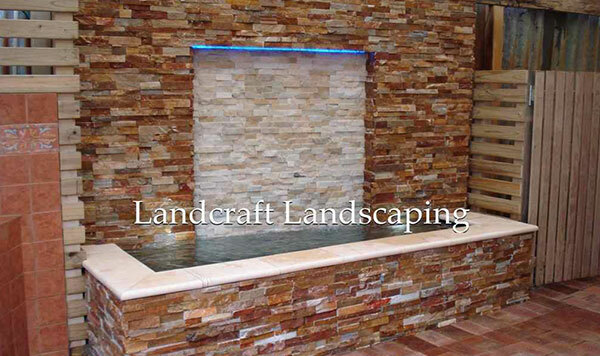 Being a highly talented professional of his field, there are multiple services that he can provide you with as per your specific needs for landscaping. 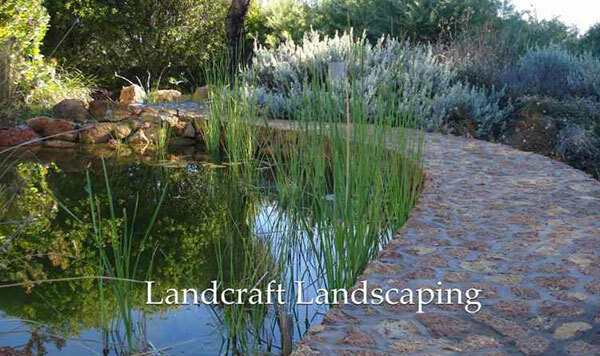 Bee Keeping is one of them. 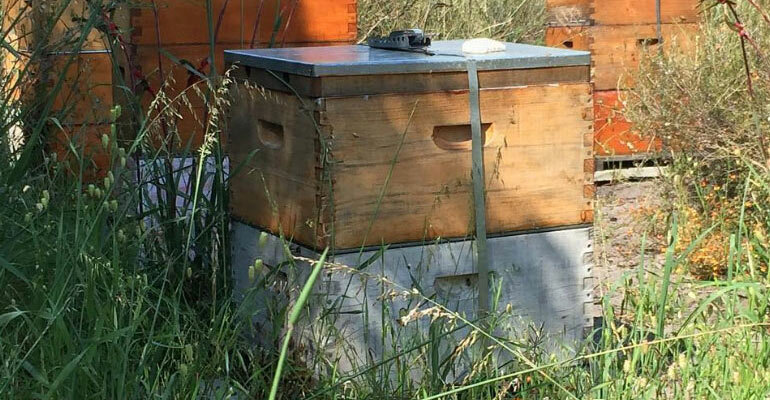 For anyone with enough space and ample interest in beekeeping, Damain is the right name. 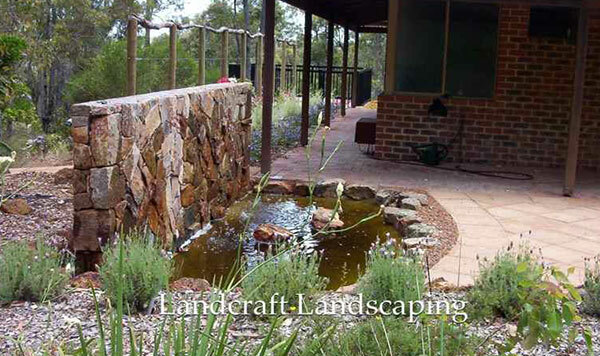 Beekeeping is not rocket science but you must have adequate knowledge about this before you try your hand on the same. 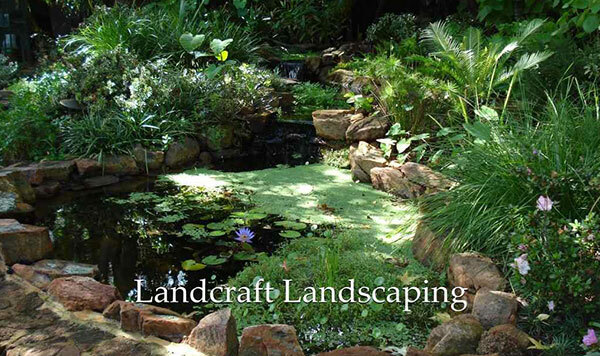 However, if you think that you can manage the bees in your garden, then he can help you to get them there without any hassle. 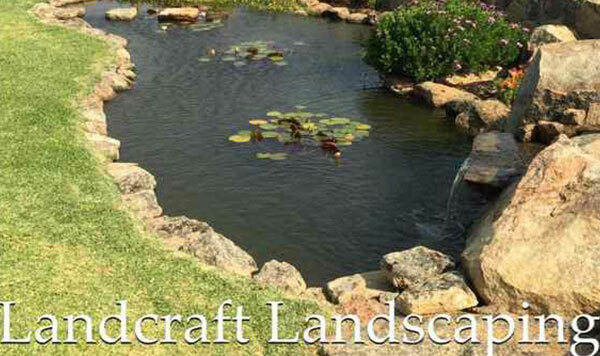 Damain has the experience of making a perfect setup in your landscape for your bee colony as per their size and pattern. 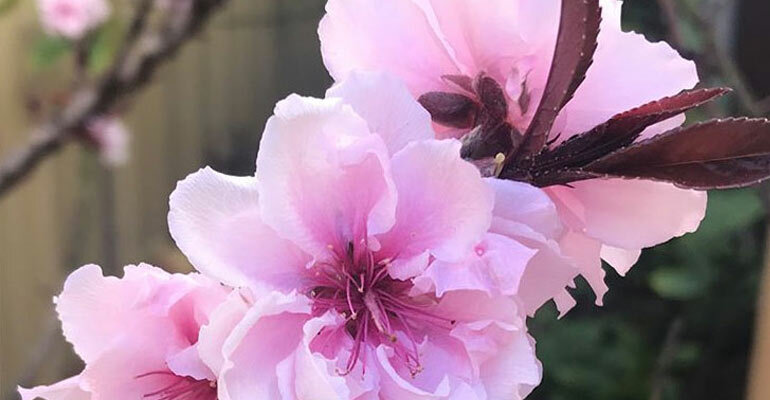 The matter of hosting a hive is an exciting and at the same time, it is the basic way to help strengthen the bee population at the backyard. 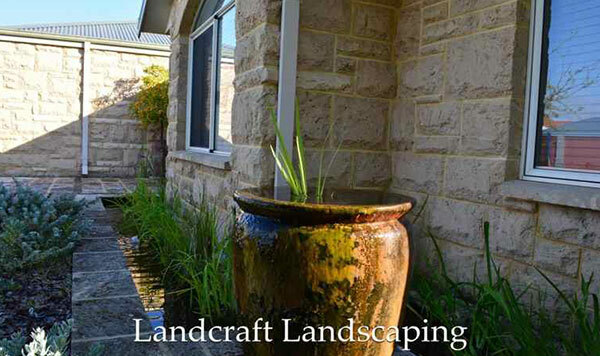 Damain can help you in getting a wide array of hive designs which you can use to add colour, shape, dimension and focal point to your landscape.